If you’re a future-focused leader looking to lead innovative change, inspire and energise your people, while adapting to technology shifts, Futuready rapidly provides the insights and tools you need. In a fast-changing environment today’s leaders need new ways of working, otherwise they risk falling behind the expectations and working habits of the next-generation workforce. At the same time a new leadership counter-trend is emerging, where the ability to reflect deeply and mindfully is needed to gain clarity amongst the noise. Futuready has been designed to achieve both. To combine fast-paced learning with the space to reflect and gain deep insight from other leaders. So in just two days you’ll develop renewed vision and focused energy for the future ahead, combined with leading-edge skills to collaborate and lead with agility. Please note: Cancellations by 21 May 19 will be refunded in full, or by 4 Jun 19 refunded 50%. Beyond that no refund can be made, however someone else is welcome to attend. 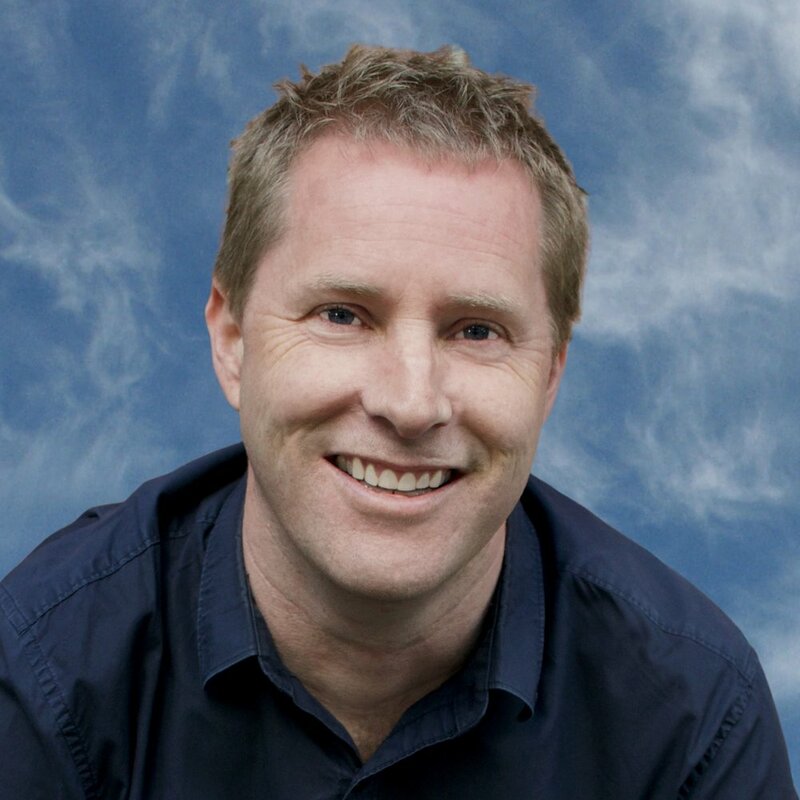 Futuready is led by Dave Wild, a Futurist who works with Executive Leadership Teams, Boards, Digital Leaders and high potential leadership groups. Dave has led workshops in New Zealand, Australia and the United States. Unique to his approach is a futurist focus on the new, which he applies when facilitating strategy sessions and coaching innovation workshops for clients such as The Warehouse, Kiwibank and New Zealand Trade & Enterprise. 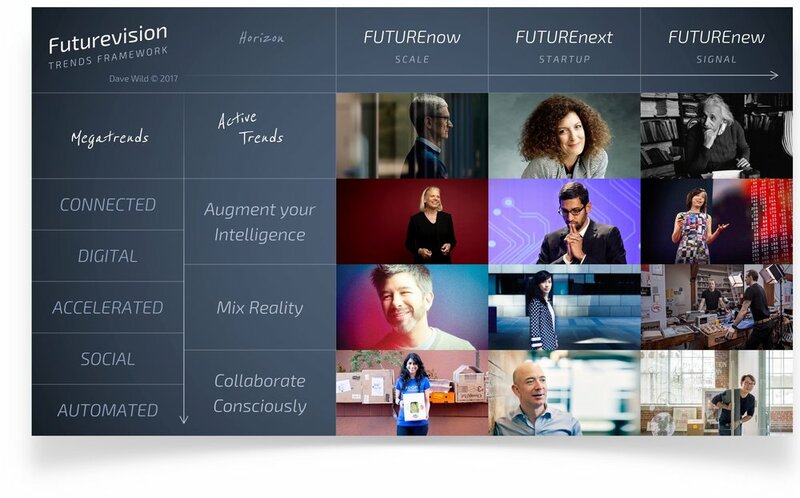 Futuready is a unique blend of agile learning with reflective conversation. This approach combines presentation, video, group discussion, collaborative teams and personal reflection. All tools and presentations are openly shared so can be later reviewed and used with your own teams. Futuready begins with an interactive briefing on critical trends for the year ahead. But it doesn’t stop there, because you’ll then learn how to accelerate your own ability to scan for trends. To go further. Faster. However it’s one thing to identify a market shift. It’s far harder to convince others to take action as a result. So you’ll then actively apply visionary leadership techniques to challenge the status quo, inspiring others to take action. Results: You’ll gain fresh insight into the latest leadership trends and shifts. More importantly you’ll learn how to discover and track trends for yourself – with a focus on covering more ground in less time. You’ll also develop your leadership capability to present and share these insights in a way that rises above the noise, inspiring your team and organisation into action. In the afternoon of Day 1 we then go behind the scenes. Learning the game-changing technique of leveraging giant insights. While others focus on the innovation end result – wanting to become the next Apple or to Amazon their industry – you’ll learn the power of refocusing on the innovators leading the change. You’ll also learn and experiment with agile learning techniques that not only save you hours, but decades. Using advanced digital research techniques you’ll discover how to leap ahead of the competition – rapidly locating and sharing insights into the future rather than just lessons from the past. Results: You’ll develop enhanced mindset flexibility giving you the ability to see strategic options others are blind to. Central to this you’ll learn how to leverage the latest thinking using a range of digital curation tools including Flipboard, OneNote, Evernote, Pinterest and Twitter. Futuready is designed as a two-day experience so that on the morning of Day 2 you’re able to apply and extend the learnings from Day 1 with renewed energy and a fresh perspective. The day begins by sharing overnight reflections on the day before, then moves into active coaching across a wide range of idea generation tools. These range from brainstorming and design thinking techniques, through to more advanced innovation methods involving serendipity and experimentation. Results: You’ll be able to lead more effective and energising brainstorms. You’ll also have new capabilities across a much broader range of creative leadership techniques. These will include insight techniques used to design customer-centred solutions. The value of any leadership development investment depends on the actual impact it has back in the workplace. With this in mind the last phase of Futuready is highly focused on moving new ideas into action. This involves learning how to adapt innovation techniques, such as rapid prototyping and minimum viable product, to leadership development. You’ll also learn how to use cloud-based collaboration platforms like Teams and Slack as leadership tools to achieve greater reach and impact. Results: You’ll learn how to accelerate the rate of moving new ideas into action for yourself as a leader. You’ll develop advanced leadership skills for collaborating digitally and in person. As a future-focused leader you’ll also have new capabilities for energising and accelerating your organisation’s rate of innovation. The future belongs to those ready to create it. With minds open enough to discover new possibilities, yet focused enough to have a greater impact on the world around us. Sounds like you? Welcome to Futuready. What began as an innovation experiment, combined with a personal conviction that more could be achieved in less time, has become a new way of working for greater personal impact. While business has led many to believe that leadership results are best achieved through analysis, process and measurement alone, great leaders know that’s only half the picture. That making a real difference requires a new way of leading. Where you inspire others through your vision of the future. Challenging the status quo. Collaborating across boundaries. Turning future possibilities into new realities. This Futurelab is ideal for Executive Leaders. The approach has been developed working alongside Chief Executives and their Executive Leadership Teams. You’ll walk away ahead of the curve, able to energise and inspire your team for the year ahead. 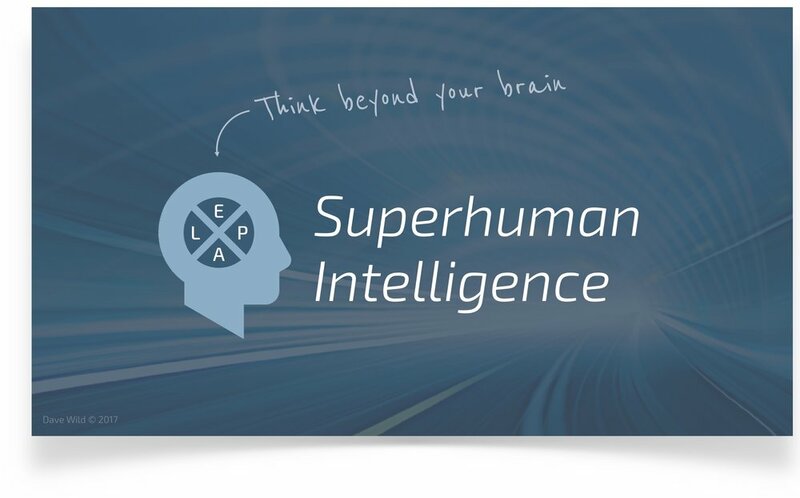 At a personal level you’ll gain the skills to think like a futurist, with time saving techniques to stay up-to-date while confidently leading digitally and mindfully. This Futurelab is ideal for People and Talent Leaders. A new world of work requires new ways of working. As a result People Leaders often neglect their own future development while prioritising the constant demands of the organisation. Futuready gives you the space and time to step-change your own leadership approach. From new strategic frameworks to specific innovation techniques you’ll walk away with fresh inspiration and advanced capabilities for leading your organisation across all levels. This Futurelab is ideal for Digital Leaders. While organisations are prioritising digital and mobile first strategies, Digital Leaders need to prioritise preparing themselves for the next shift. Exploring leadership trends such as the blending of digital and physical environments, artificial vs human intelligence and the evolution from rapid prototyping to mindful crafting. As a result you’ll gain the ability to extend your leadership reach and personal impact. This Futurelab is ideal for high-potential Leaders. While Futuready is designed to inspire and coach at a senior executive level, the open approach to learning means it’s suitable for leaders of all levels. In fact from experience we’ve found that mixing different generations of leaders results in deeper insight and accelerated outcomes. So this Futurelab is ideal for any leader who’s committed to having a greater impact across their organisation and the wider community. 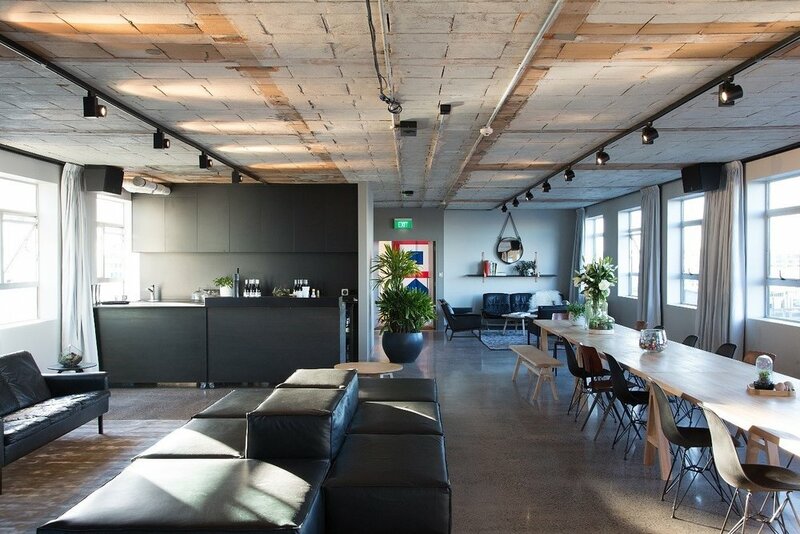 This Futurelab is ideal for Board Members. In a highly-connected environment a different leadership approach is now required. Wise leaders aren’t expected to know all the answers but instead take an agile perspective to advising better ways of managing risk, while exploring new possibilities. Futuready provides a rapid update on key trends combined with space to better explore the resulting risks and opportunities. As a result you’ll gain new skills for assessing future shifts and advising on strategic implications. Included in your registration for Futuready you’ll also receive copies of all the slide decks, video links and tools used. These alone are incredibly valuable as you’re able to openly share them with your team and use them to develop your own presentations. As part of Futuready you’ll also gain access to the digital Futurelab team space where you can stay in touch with other participants and receive follow-up coaching advice from Dave.